Miami joins many cities across the country in posting a steep drop in the percentage of homebuyers facing competition to get to the closing table. That’s per a new study by Redfin, which compares the percentage of buyers who faced competing bids during the first three weeks of March with those who faced competition during the same period last year. About 5 percent of Miami buyers had to contend with a competing offer so far in March, compared with 43 percent a year ago. 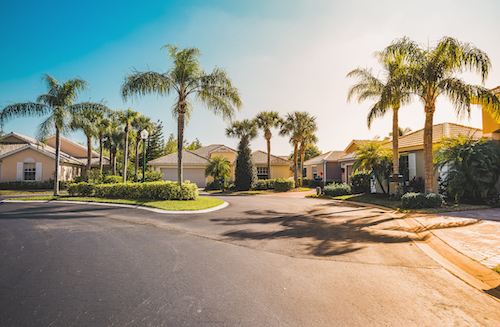 It’s one more sign among many that buyers across the whole country in large and small markets may be getting back into the driver’s seat as the spring selling season gets going in earnest. Price growth slowed to 4.3 percent in January, according to the Case-Shiller home price index, signaling the 10th straight month of declines nationally. This among other factors such as low mortgage rates and higher inventory levels may leave home with a distinct advantage this spring.